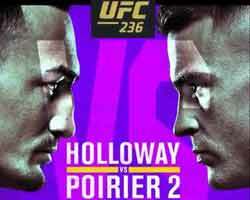 Review: 2013-03-09, pretty good fight with one knockdown but it is not enough to get three stars. 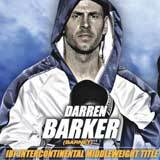 Darren Barker (24-1-0) entered as the No.12 middleweight in the world while Simone Rotolo (35-3-0) entered as the No.48. Barker vs Rotolo is valid for the vacant IBF Inter-Continental middleweight title. Watch the video!